When it comes to Christmas, no one does it quite like Germany. 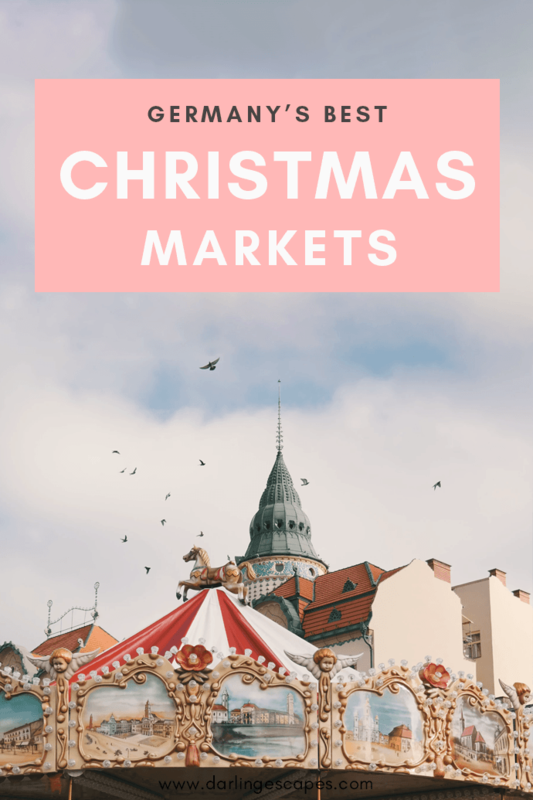 Weeks before Christmas eve kicks in, the annual Christmas markets around Germany spread the festive joy with the smell of roasted chestnuts in the air, glühwein in your veins, and enticing food delighting your taste buds. Germany is a pleasure to travel around regardless of the season, having so many different sights to offer, but there is something special about the winter holidays. 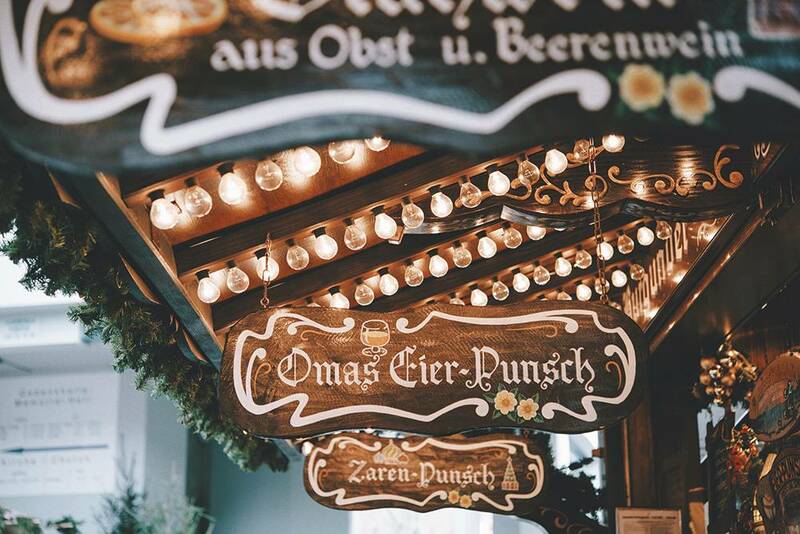 We’ve pulled together a list of the best Christmas Markets in Germany. Whether you choose to go to the more classic markets in Munich or opt for a romantic stint to Heidelberg, you’re in for a treat. Backdropped by the Alps, Nuremberg’s old-world charm is a spectacular setting for a traditional Christmas Market. Aiming to keep it as traditional as it was back in the 17th century, mass-produced items for sale are a no-no and visitors will delight themselves by strolling through a maze of over 180 traditional stalls selling handmade Christmas goodies and scrumptious homemade sweets scattered around this quaint market. 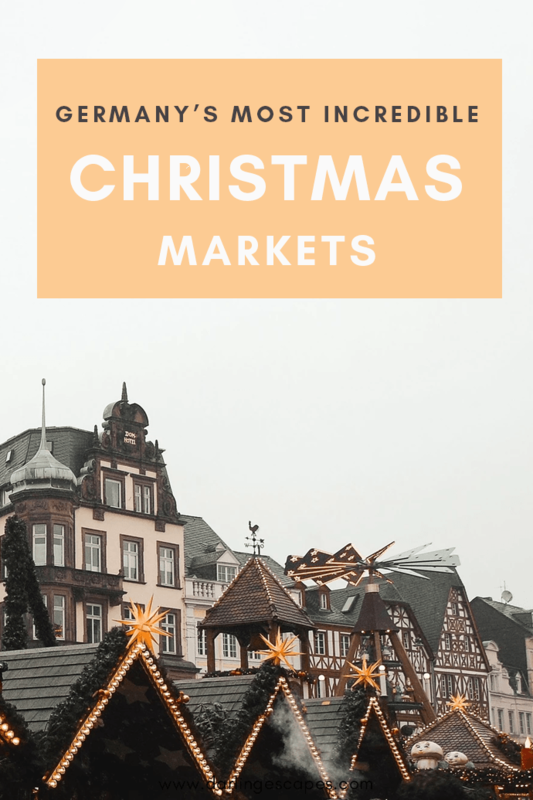 Perched right under Cologne’s monumental Gothic Cathedral, Germany’s largest and a UNESCO World Heritage Site, the Am Dom Market boasts more than one hundred stage performances and over 160 stalls selling handicrafts and glorious mulled wine. Adorned by red ribbons highlighted by thousands of twinkling lights, Cologne’s Am Dom Market is an absolute treat. 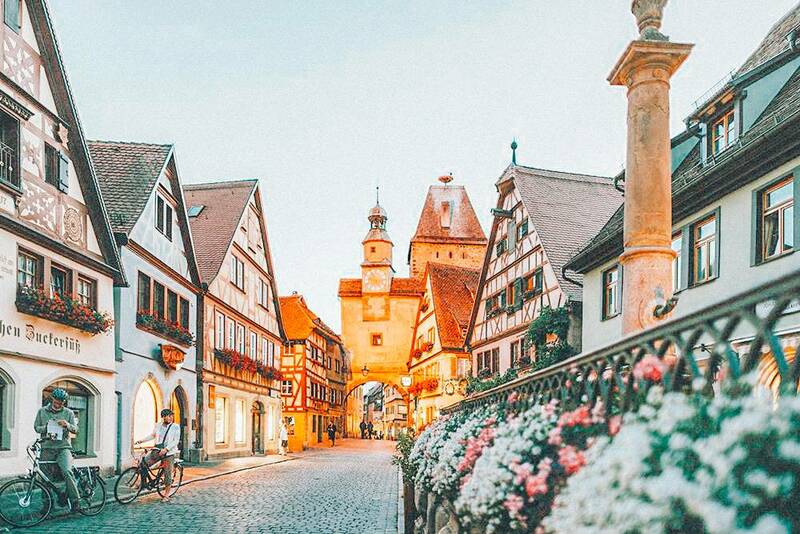 Rothenburg ob der Tauber is a gorgeous medieval city that stuns visitors traveling Germany’s Romantic Road with its cobblestone lanes, its picturesque muddled houses, and towering walls that make every visitor feel like they’ve stepped into a fairytale fantasy. As snow covers the town’s roof tops and glimmering Christmas lights brighten up the evenings, Rothenburg turns into a picture-perfect Winter Wonderland and the ideal setting for a traditional Christmas market inside a true medieval gem. Ravenna Gorge Christmas Market is the most peculiar of markets in Germany. Sitting in a gorge and under a viaduct of the Devil’s Valley Railway in Germany’s snow-covered Black Forest, this unique market is for those who prefer to get off the beaten trail and into the wilds of nature. While here, don’t forget to try the regional desert: Black Forest Cake, a traditional chocolate cake with a mouth-watering cherry filling. Draped by historic buildings and townhouses lit up by glimmering lights, the Munich Christmas Market is one of Germany’s oldest and liveliest Christmas markets. Towered over by a fir tree, the historic Marienplatz in Munich fills up with Christmas spirit and wooden huts selling all kinds of authentic Bavarian trinkets. While the Marienplatz Market is the star in Munich, several others have sprouted around the city, making the Bavarian capital a festive wonderland that holds centuries-old traditions and an unparalleled Christmas flair. Dating back to the 15th century, Dresden’s Striezelmarkt is the oldest in Germany. 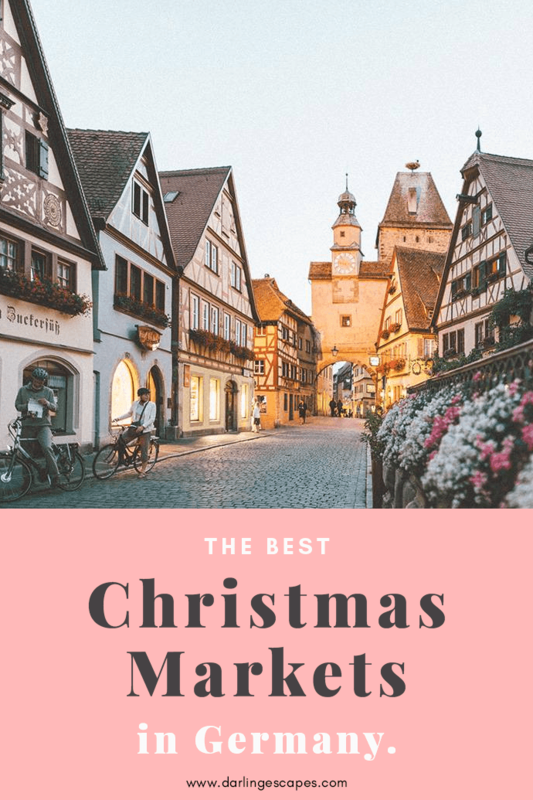 Soaring over the market is a 13-meter long Christmas pyramid, a predecessor of the Christmas tree that roots back to the folklore of the Ore Mountain region in Germany. Brimming with centenarian traditions and scrumptious desserts to try (namely the Christstollen cake), the Dresden market becomes even dreamier when lights lit up the stage to show the dazzling architectural gems that make Dresden’s Old Town such a charmer. 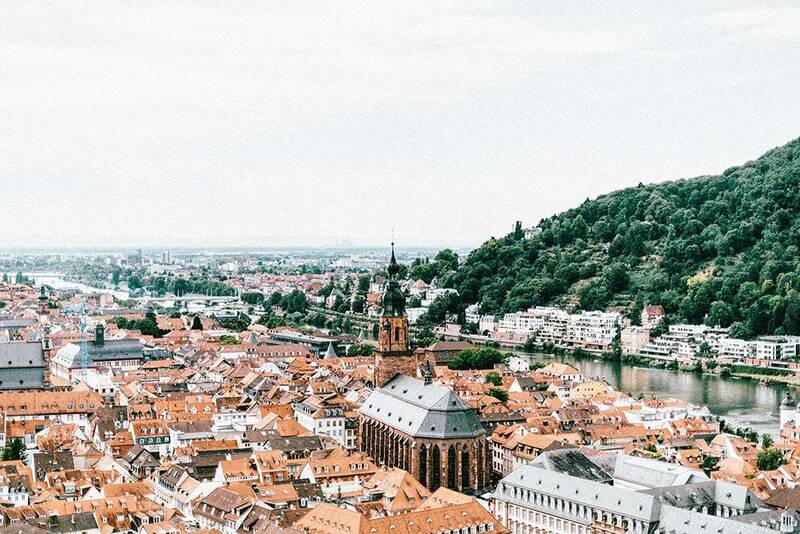 It’s no shocker that Heidelberg made it into our list. 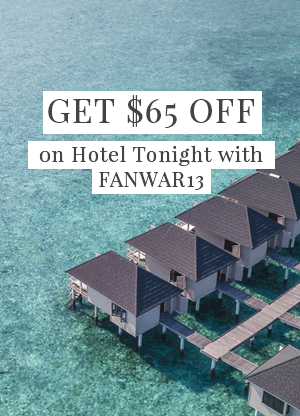 Visitors flock this enamoring medieval town to enjoy its picturesque cobblestone alleys, the ruins of a towering castle, and its striking riverside-charm. 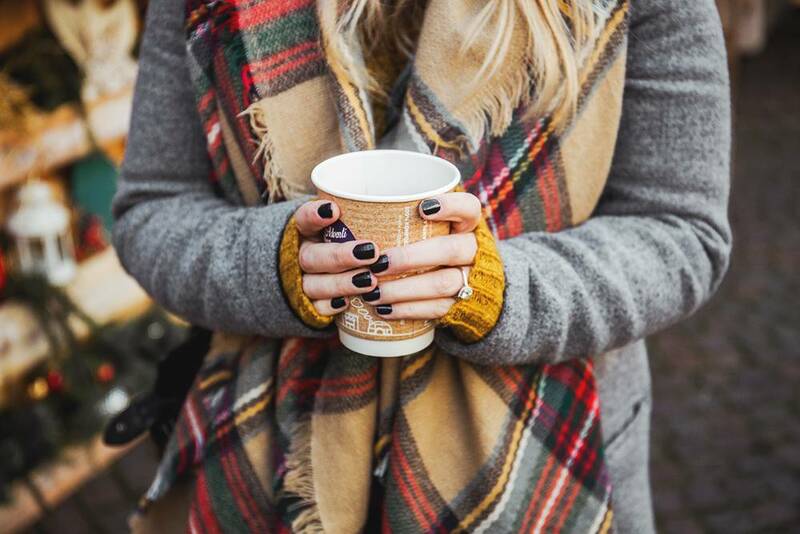 While exploring Heidelberg’s Christmas market, you’ll stumble across handcrafted festive wear, enticing home-cooked food, and of course, glühwein (it wouldn’t be Christmas in Germany without a glass of mulled wine, would it? ).